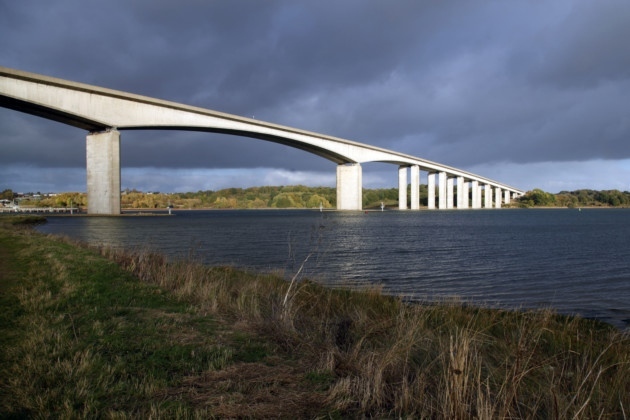 This week yet again the Orwell Bridge has had to close due to high winds, and yet again Ipswich has been plunged into chaos. Yesterday I publicly challenged the Transport Minister to meet myself and other local MPs to speed up the plans for a North Ipswich bypass. Some people reckon a new road is 20 years away. We need action NOW. If Suffolk County Council can achieve a bypass around Saxmundham within 5 years, why not around our county town? Yesterday I publicly challenged the Transport Minister to meet myself and other local MPs to speed up the plans for a North Ipswich bypass. Some people are holding out for a dual carriageway which could take 20 years to build. We need something NOW - if we can achieve a single-carriageway bypass like Saxmundham within 5 years, that is surely preferable. I have had several messages from residents concerned about bus service cuts in Ipswich. The great news is – Ipswich Borough Council is stepping in to support our bus services. Some of Ipswich Buses services have been “deregistered commercially” because they aren’t making enough money. If this had happened in rural Suffolk the services might well have been lost, because the County Council has cut back its support for bus services to the bone. But Ipswich Borough Council is determined to continue to support bus services in Ipswich – the deregistered bus services will continue, but they will be supported by your Labour Council. Who says it makes no difference who runs the Council?